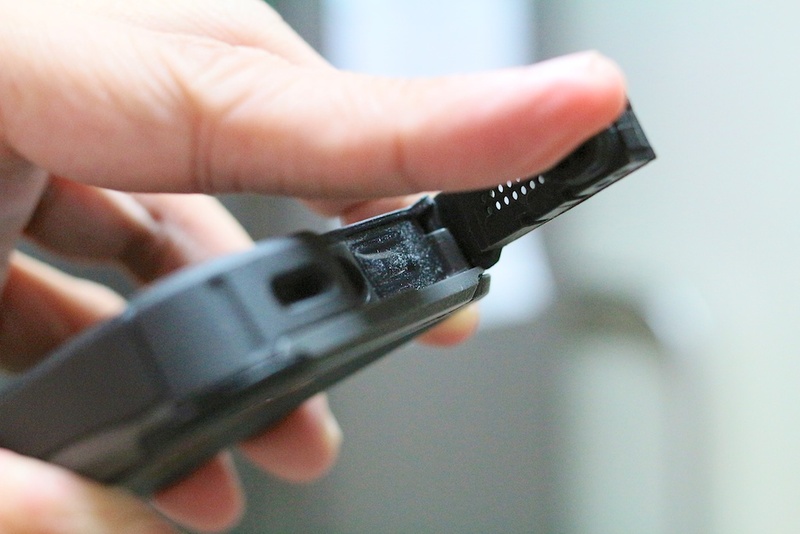 Recently, I received the OtterBox Preserver Series Phone Case for a review period. OtterBox is leader in protection for handheld devices and their range of products are pretty impressive! For travellers and photographers like me that goes through many adventures, protecting from water and impacts upon accidental drop are two key important factors that I consider for my Phone Case. 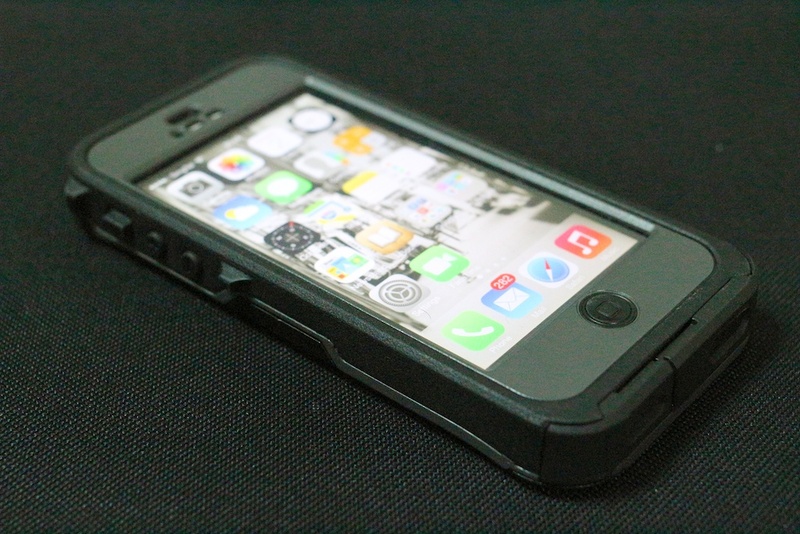 The OtterBox Preserver not just waterproof my iPhone 5, it also keeps it slim and manageable at the same time! The OtterBox Preserver is the ultimate phone case that is light and an awesome waterproof device protection for my iPhone 5! The OtterBox Preserver is also available for other smartphone models such as the iPhone 5S/5C and Samsung GALAXY S4. The Preserver Series not only offers light protection against spillages for the clumsiest of coffee-drinkers, it also allows beach-goers and thrill seekers to fearlessly take their phones on even the most adventurous challenges. Drop proof: protects device from drops up to 6.6 ft. The two-piece case snaps together for easy installation. It boasts a solid plastic frame lined with device-cradling foam and overmolded bumpers to absorb and deflect shock away from the device inside. The built-in screen protector guards the vibrant display from scratches without inhibiting touch sensitivity. Protection doesn’t come at the cost of functionality with this precision-engineered case. All features are fully accessible and audio quality un-compromised. The Preserver Series includes an adjustable lanyard for convenient, confident carrying. 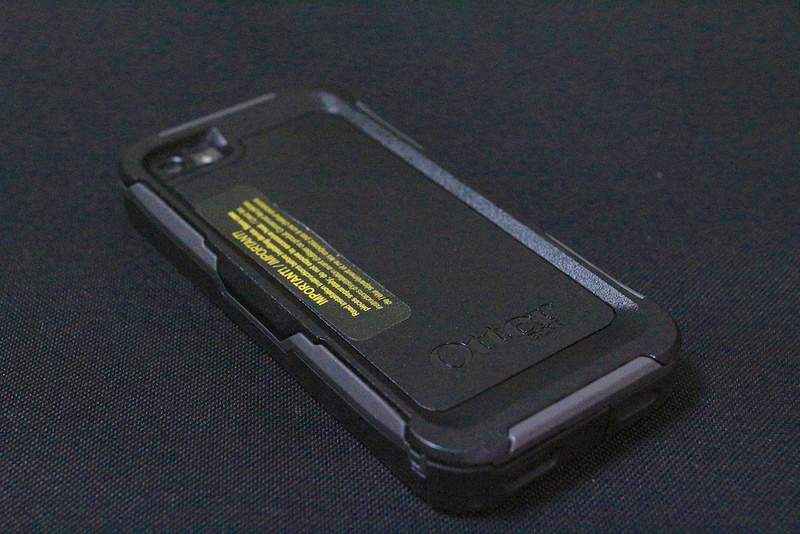 During my two weeks review of the OtterBox Preserver for my iPhone 5, I was impressed with the quality and safety features of the Preserver phone case, giving me the assurance in case of accidental drop onto the ground or into water. 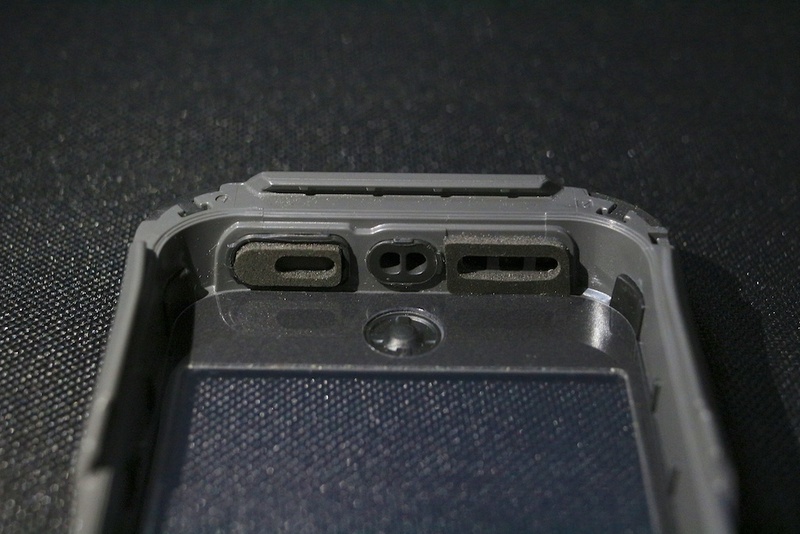 The construction and manufacturing are so good that I have trouble opening up the OtterBox Preserver phone case because it is so tight! The OtterBox Preserver may not look fashionable or glamorous to some groups of people. However, if I am traveling or playing in the outdoors, or trekking with my photography gear in outdoors, I need a phone case that I can trust and rely on, against accidental drop onto the ground or into the water. The OtterBox Preserver fits the bill perfectly. Retailing at a price of $119, all cases are available at www.otterbox.asia or from selected local retailers. For all product details and technical specifications, visit www.otterbox.asia. I would like to thank OtterBox and Ogilvy Public Relations for the opportunity to review the OtterBox Preserver iPhone 5 Phone Case!